This form can be the death of you! When it comes to running afoul of the IRS, certain generalities often come to mind regarding the types of people. Terms like deadbeat, scofflaw, tax evader, tax protester and the like tend to come to mind. But did you know that most of the people who generate IRS debt actually didn’t intend to? Furthermore, did you know that most of them (professionally) will fall into three categories? Let’s take a deeper look. Independent Contractors. Working for yourself can be a dream. Whether it’s being a consultant or driving for Uber on the weekends, being your own boss can feel liberating. Oftentimes, when one is first approached with being a contractor, one of the things that will be “sold” to them is how no taxes will be taken out of your check. How can that be? We’ll that’s because most independent contractors are paid via Form 1099-MISC from a tax perspective. While earning a bigger check can sound wonderful at the onset, it’s a thing that come back to bite you come tax time. Realtors. 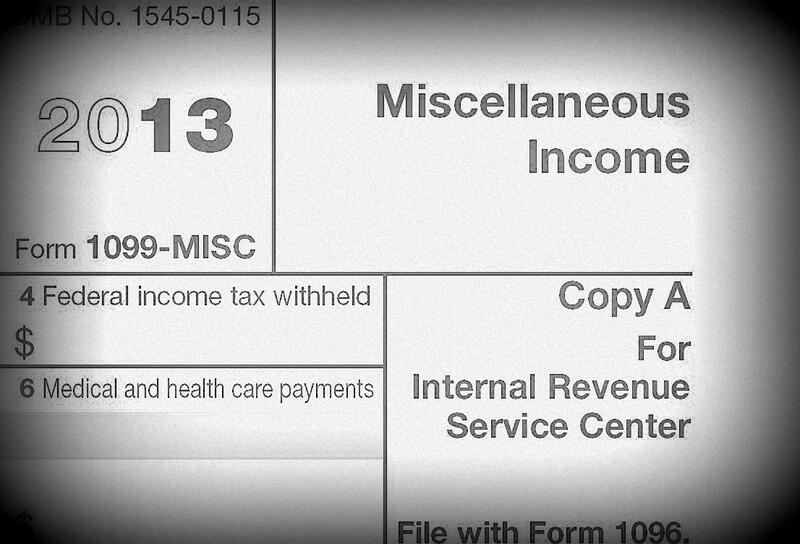 Realtors are another group that also tend to get into tax trouble with the IRS. Can you guess why? Correct; it’s because they receive their commissions via Form 1099-MISC! 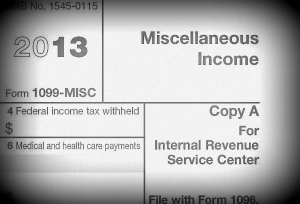 The Problems Caused By Form 1099-MISC. Being paid as a contractor is not an issue. They key is to know the difference in how an contractor deals with their taxes versus an employee. In this post on our sister site, one can learn some of the details. However, the summary version is that when you work as a contractor, YOU are the one who has to withhold AND remit the taxes to the IRS and state taxing authorities. How do you do this? Via estimated tax payments. If you don’t pay enough in estimated taxes, you can quickly generate a tax bill that you can’t satisfy. Are you an independent contractor/freelancer who needs help staying in Uncle Sam’s good graces? Give us a call or shoot us an email. We’d be happy to tell you the steps you need to take and assist you if needed.